In honor of the first day of Spring, here are a few of my favorite flowery articles that have been gracing my Pinterest boards lately. Here’s to warmer weather and a season of blooms! xoxo! 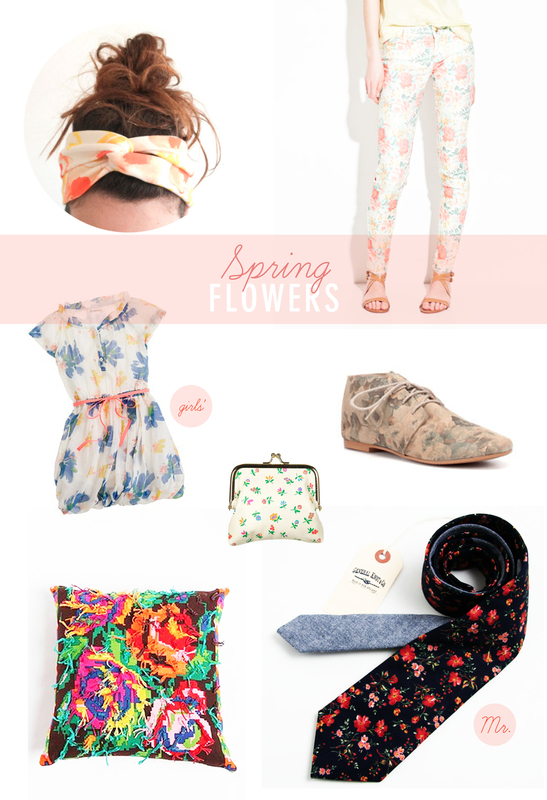 Love all of the florals! So flirty and feminine. LOVE your blazer! Happy Spring! P.S. I just spent a good hour or so perusing through your blog…WOWZAS girl! You are one strong lady. Loved reading, thanks for being so candid! xoxo!